charlize | Sophisticated Diva ~ A.K.A. Along came Polly! 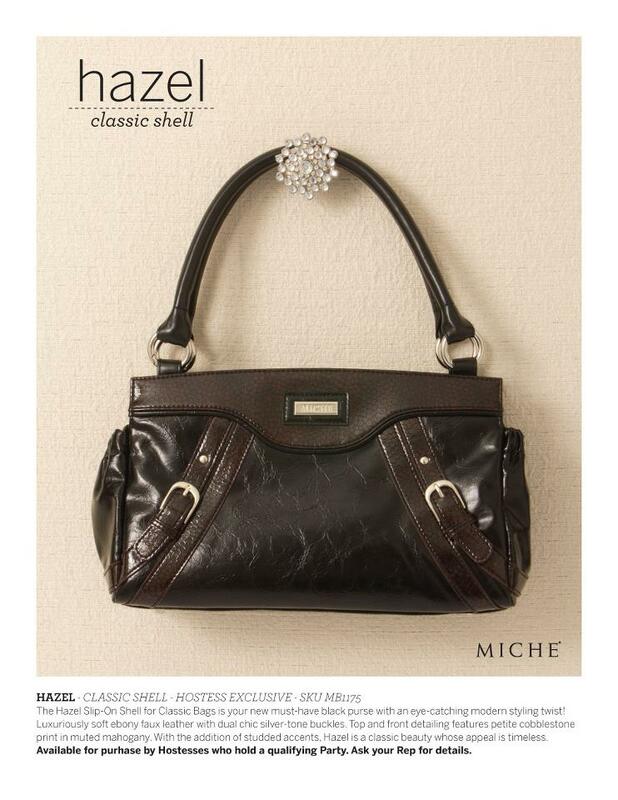 Miche CYBER MONDAY deals ~ STARTING ON BLACK FRIDAY 12:01AM!! All weekend long, begins at 12:01AM MT Friday morning!! 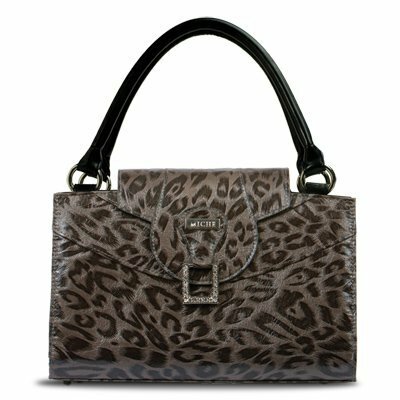 Shop for MICHE from the comfort of your own home, in your pajamas this Black Friday–through Cyber Monday!! 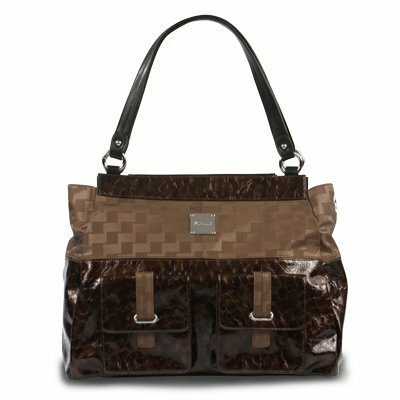 With deals like this, you can check off every woman on your Christmas shopping list, and still have enough money left for a little special something “just for you.” These Miche bundle packages come with pre-selected shells, no substitutes–while supplies last!! Many of these shells are retired, and some hard to find Miche shells as well as some EXCLUSIVE HOSTESS ONLY SHELLS!! What are you waiting for??? FRIDAY AT 12:01 AM of COURSE!! 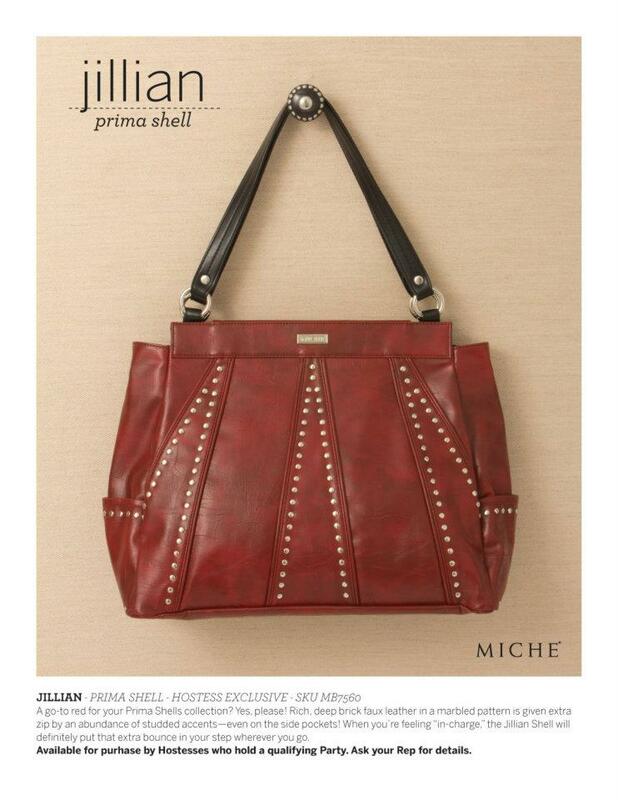 Head on over to my MICHE PERSONAL WEBSITE, and enjoy the deep deep discounts! NOTE—TWO OF THESE BEAUTIFUL DEALS for the CLASSIC SHELL, have hostess only exclusive shells which are HARD TO FIND!! Charity is in classic group 1, Jill is in Classic group 5!! Select Individual Shells are just $7 and $10: including many hard-to-find vintage designs! Here are some photos of what you can expect!! Don’t miss this deal!! Share it with your friends, on facebook, by email, and send a smoke signal!!! 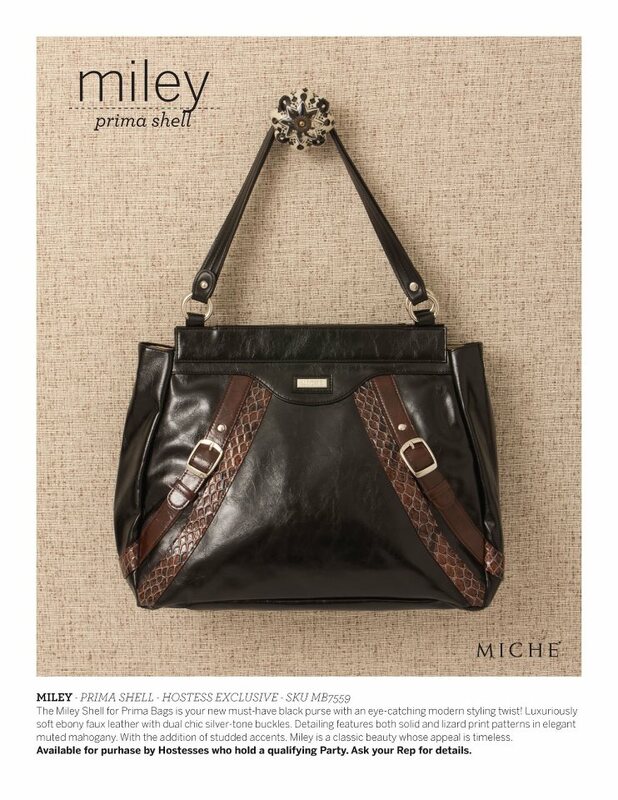 Never before have I seen a Miche special such as this!! !